What kind of madman would run a business on the mindset that all attempts to fail must be made as quickly as possible, as only then could they succeed? Meet Dr. Astro Teller. 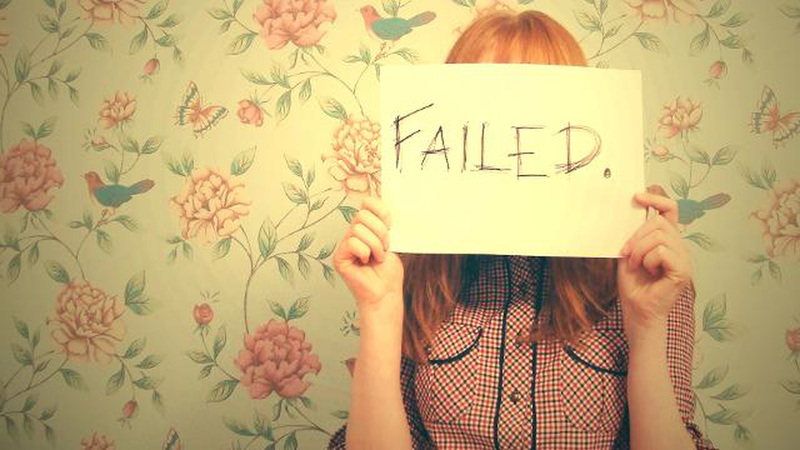 When is failure a good thing? Is it ever? What kind of madman would run a business on the mindset that all attempts to fail must be made as quickly as possible, as only then could they succeed? Meet Dr. Astro Teller, Captain of Moonshots at X, formerly Google's innovation wing. Dr. Teller holds a Phd in artificial intelligence, is a recipient of the prestigious Hertz Foundation Fellowship, and has made a career of turning science fiction into science fact. In his current work, he keeps the focus of his staff both high and low, shooting for the moon with both feet on the ground. It is the combination of thinking big and having concrete plans that he attributes his success to. But why would someone view failure as a key tool, in the world of R&D no less? This is how X was able to help devise Google's self driving cars and create the Google glass. However, the principle of “Moonshots" has also led Teller to oversee investigations into the feasibility of space elevators, hoverboards, jetpacks, and teleportation, all of which got a “no" for now. Not because they are impossible (except for teleportation; they ruled that one out), but because they are currently unfeasible; as soon as they can be done watch out for the moonshot team at X. Of course, Dr. Teller is most at home with AI, and he sees a great future for it. Not in the 1950s metal-man-in-your-kitchen kind of way, but in learning and responding to the massive amounts of data that now quantify nearly every system on Earth — from your personal exercise routine to international supply routes to climate change data. “You already have a robot in your house that washes dishes. I'm sorry that it doesn't look like a mechanical man, but you do—it's called a dishwasher. I'm more interested in using technology to get your dishes washed to get you more time than I am in whether it looks like the kind of robot that you have in your fantasy. Because our lives are already awash in things that have the three components that fundamentally determine something to be a robot: Sensing, computation, and actuation. It has to be aware of the world, has to think about the world, and has to do something back to the world. People haven't caught on to the fact [that] 99% of commercial airlines are flown by computers. People are totally unaware of that. I think there's a lot of AI that we continue to benefit from without people realizing it." – Forbes interview. His suggestion, that we move from an ownership economy to a sharing economy, requiring only reliable access to items, is akin to other proposals — like a universal basic income — that follow from technology's radical impact on our society. Teller's proposal, however, becomes more interesting when coupled with the Wing project moonshot: imagine a world where automated drones can deliver that hammer you need right to you, then take it to the next handyman in need! Thanks to the method of searching for failure in his moonshot oriented R&D office, Dr. Teller is likely to make that world a reality.